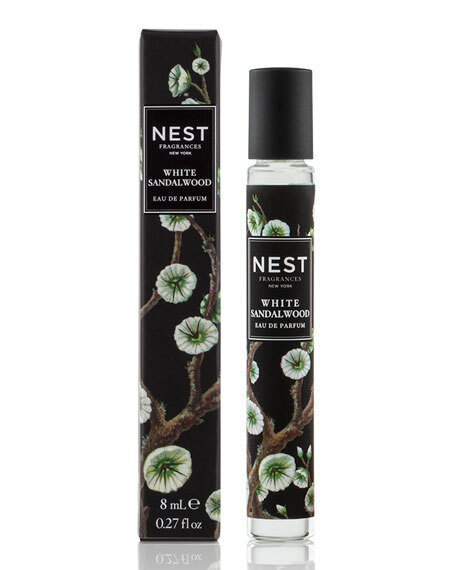 Nest Fragrances White Sandalwood Rollerball, 0.27 oz. 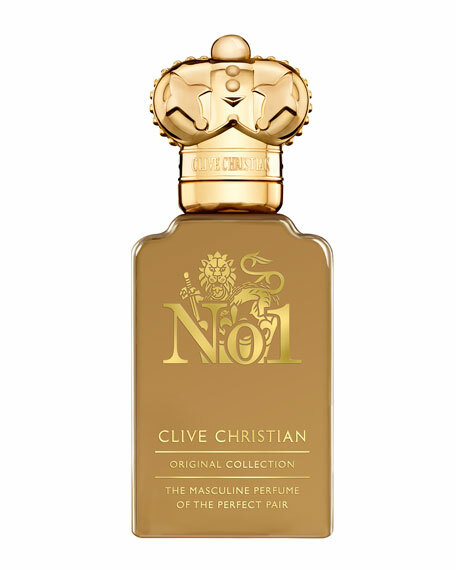 Nest FragrancesWhite Sandalwood Rollerball, 0.27 oz. 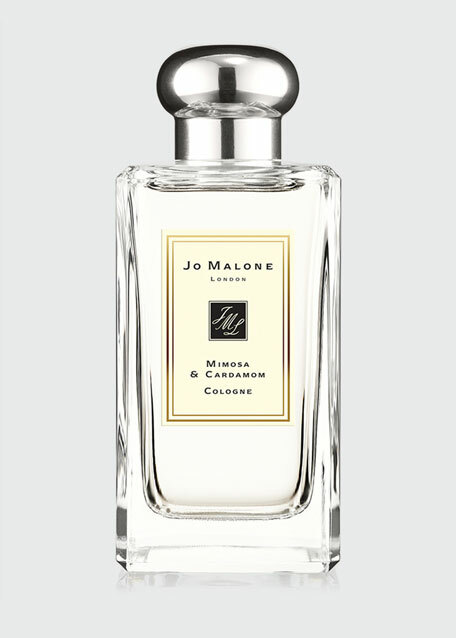 White Indian sandalwood is blended with creamy almond, white must and exotic spices. 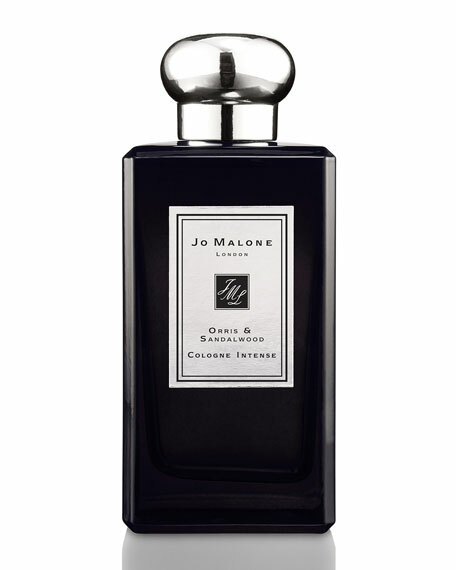 For in-store inquiries, use sku #1512547. 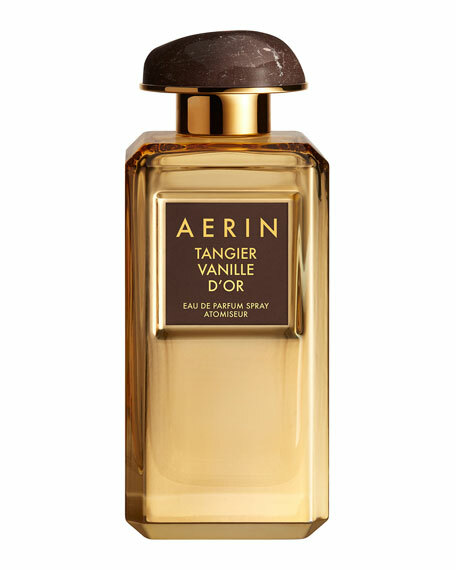 AERIN Tangier Vanille D'or, 3.4 oz.